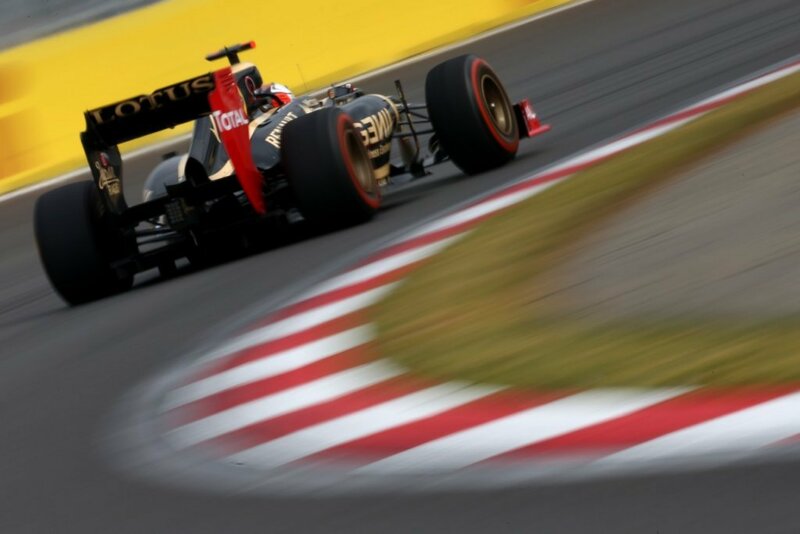 This weekends Korean GP was a fairly low key affair for both Lotus F1 Team drivers, with both Raikkonen and Grosjean maintaining their grid positions and scoring points for the team, keeping hold of both the teams 4th place in the Constructors championship and Raikkonen’s 3rd in the drivers. 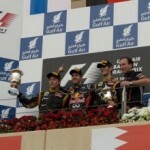 Raikkonen started the race in 5th and lost out in the early battling, dropping behind the Ferrari of Massa and unable to attack down the main DRS straight due to a long yellow flag for the stricken Mercedes of Rosberg who retired on lap 2. 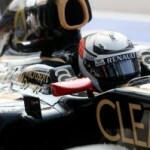 Hamilton’s suspension woes allowed Raikkonen back up to 5th however, which he held until the end. Grosjean, unlike in many of the races this year, was able to keep out of trouble in the opening laps but lacked the pace to trouble the cars in front. 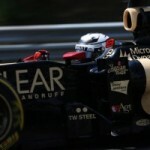 This entry was posted in Lotus F1 Team and tagged Kimi Raikkonen, Korean GP, Lotus F1 Team, Race Report, Romain Grosjean. Bookmark the permalink.